Rey R. Reyes is the Registrar of the Ateneo Professional Schools which includes the Law School, the School of Medicine and Public Health, the School of Government, and the Business School. Prior to joining the Ateneo, he was the Executive Managing Director for Student Services, Admissions and Registration at the Asian Institute of Management from 2007 to August 2018. He has more than 30 years of work experience primarily in educational institutions in the Philippines. Prior to joining AIM, he was the IT Head of the Colegio de San Juan de Letran for 5 years before his appointment as Registrar until 2006. During his appointment as Registrar, he was also concurrently the Executive Assistant of the Rector of the College. His experience includes administrative functions in planning, publications, organizational development, and information technology. He has undergone training as an accreditor for the Philippine Association of Accredited Schools, Colleges and Universities (PAASCU) in the area of school administration. From 2003 to 2006, he served as co-chair of the Registrar’s Group of the Catholic Educators Association of the Philippines (CEAP) Tertiary Commission. He has done consultancy work for the Japan Scholarship Program of the Asian Development Bank in 2009, and was also an Organizational Development consultant for Aquinas University and the Aquinas University Hospital in the province of Albay, the Philippines from 2010-2012. From 2012 to 2015, he was the Philippine representative to the ETS-GRE Asia Advisory Council based in Seoul, South Korea. Rey obtained his bachelor’s degree (Political Science and Economics) from the University of the Philippines. He obtained his MBA from the University of Santo Tomas in Manila as a Rector’s Scholar. 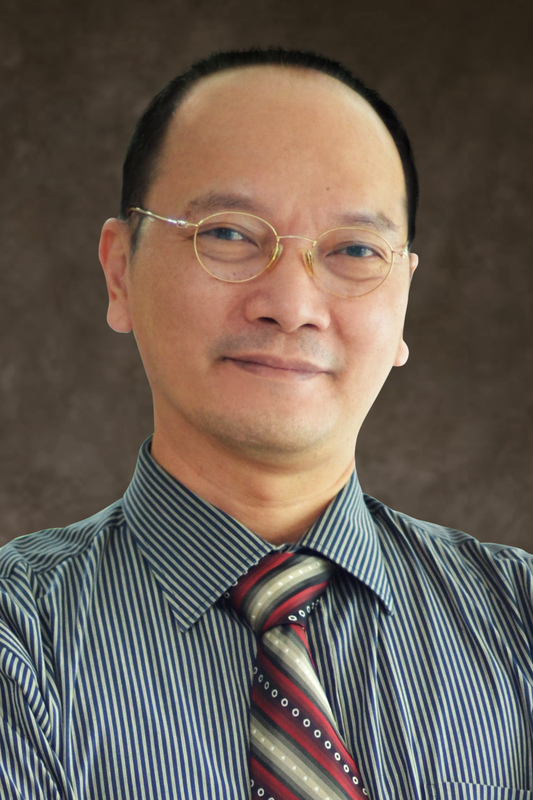 He teaches Fundamentals of Registrarship in the Diploma Program for Registrarship of the Ateneo de Manila University.